How to integrate Surreal CMS? Surreal CMS is a simple, powerful, hosted Content Management System, it lets you set pre-defined areas on web pages that can later be edited after the page has been published. Surreal CMS provides an easy to use interface for clients and requires no installation of extra software on the server, it doesn't require PHP or ASP. Surreal CMS may be useful for web designers that want to allow their clients to edit content online safely without the need to share/modify the QWB project. Surreal CMS supports administrator and standard user (editor) accounts. The administrator account allows you to setup the site details, like Site URL, FTP account and assign pages. The standard user account is for clients (or yourself) to make changes to the website via using an easy to use interface. Surreal CMS is a paid service, but they offer a free trial period. Go to the website: https://www.surrealcms.com/ and click 'Sign Up'. 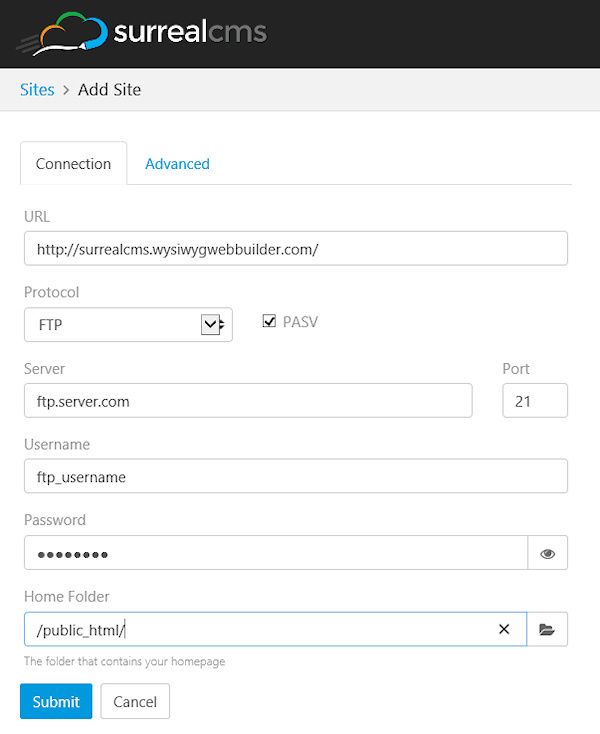 Configure the site details, like the Site URL, FTP account and page location. Further details about the setup can be found in the Surreal CMS documentation. To make an area editable with Surreal CMS, you will have to set the 'class' property of the object to 'editable'. 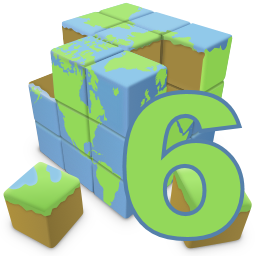 In QWB6 (and newer) most objects have a 'class' property which makes this very easy. Simply type 'editable' in the class input box. Note that Surreal CMS works best with flexible layouts using for example the layout grid because in that case the layout will automatically adjust when adding more text. For fixed layouts, text cannot become larger than the predefined area. Publishing a web page with Surreal CMS integration works no different than with other pages, simply upload the page to the server as usual. 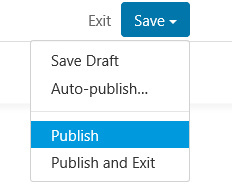 Select the page you have just published, enter and click Done. 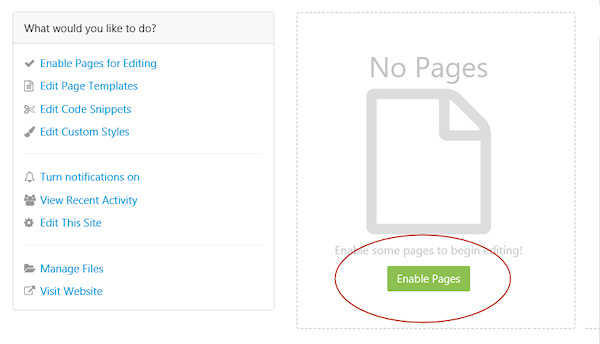 Now you can select the page in the Sites overview and edit the content areas! Surreal CMS will make the changes directly to the HTML files on the server. So, even if you close your Surreal CMS account, the website will not be affected. However, this also means that if you re-publish the page via Quick 'n Easy Web Builder that these changes will be overwritten! So, please be careful with that! 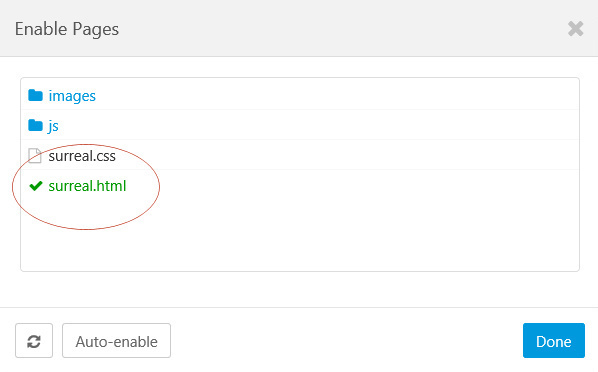 Standard users are able to change content on pages you assign them to. They will get a simplified interface with only the options they can change.